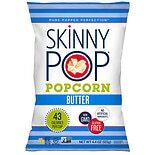 Shop Skinny Pop Popcorn Butter (4.4 oz. )4.4 oz. $399$3 and 99 cents$0.91 / oz. 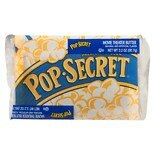 Shop Pop Secret Popcorn Homestyle Butter (3.6 oz. )3.6 oz. 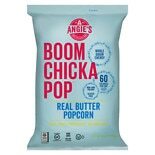 Shop Angie's Boomchickapop Real Butter Popcorn (4.4 oz. )4.4 oz. 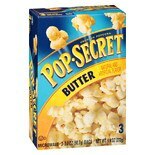 2 for 5 dollars and 00 cents or 1 for 2 dollars and 99 cents 2/$6.00 or 1/$3.49 $0.68 / oz. 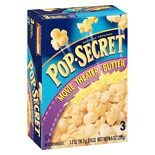 Shop Pop Secret Microwave Popcorn Movie Theater Butter (3.2 oz. )3.2 oz. 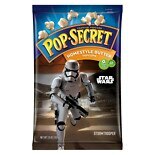 $299$2 and 99 cents$0.10 / oz.